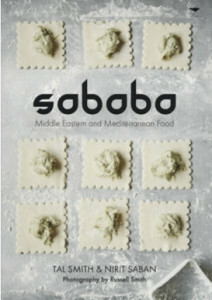 “Sababa the word in Hebrew is slang and used in conversation to mean ‘awesome’. As well as a play on my family name Saban, it has the laid back feel of the kind of food and experience when you come into the shops”… Food for the Saban family is a way of life that brought people together and seemed to stand out from the local cuisine. Friday night Sabbath is always a time we spend together as a family and with friends, chrome and mufrum are common dishes on our table. It was from this back-drop and the responses to our food that I believed Sababa was going to be able to introduce the food I grew up loving and making to the greater world.